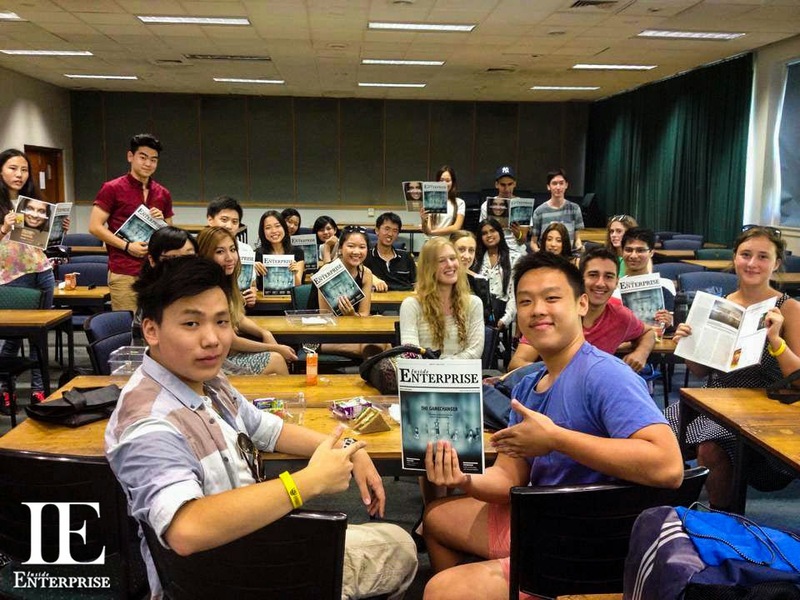 In June 2013, a group of enthusiastic students and I took the first steps in implementing an idea I had toyed with for some time: starting a business publication that was entirely student-run, informing a readership that spanned several Australian Universities and which would inspire business students through the practical tips and insights gained from successful industry professionals. 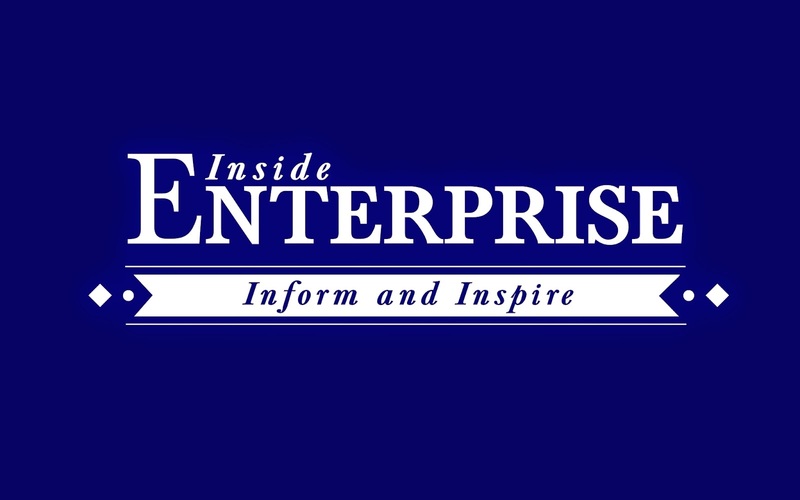 Six months later and the first issue of Inside Enterprise was released, launched with the ethos of ‘Informing and inspiring the next generation of business leaders.’ Our founding vision was to become a platform that bridged the world of university-taught theory and that of real-world business. This publication would ensure that every student could have free, regular access to a host of experiences and tools that could help them translate their ideas into reality. Our inaugural issue was themed ‘The Gamechanger’ – reflective of Inside Enterprise's belief that successful business people are often more than great thinkers: they are brilliant communicators who can inspire change through the very power of their words and ideas. The greatest challenge in starting something ambitious like this with no experience or funds and a team comprising initially of only my friends, was gaining credibility from the people whose help we most sorely needed. 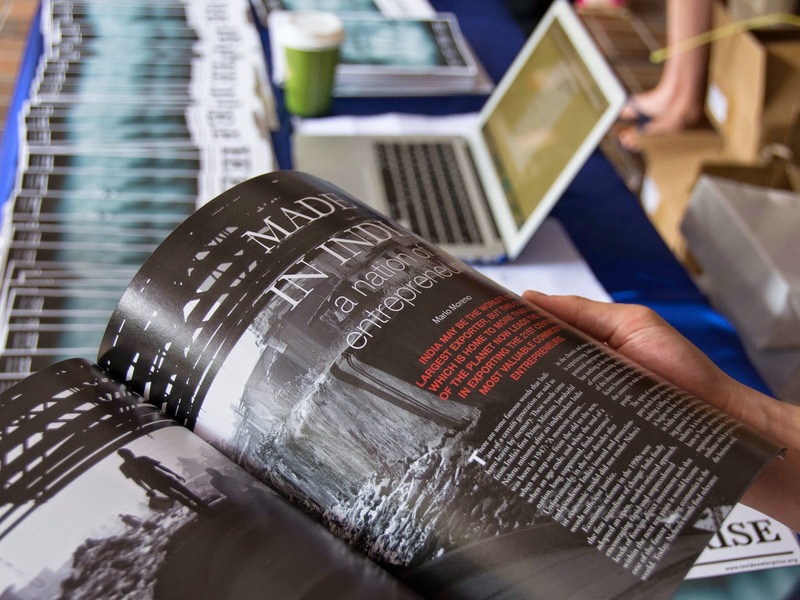 We were fortunate enough to secure sponsorship from the University of Sydney Business School and the Commonwealth Bank of Australia which made printing 2,000 copies of the first issue and 5,000 copies of the second issue realisable. We were also very lucky to find designers, editors and IT directors from the pool of talented students whom we accessed via newsletters, word of mouth and social media. It was very reassuring to know that there were so many people who perceived value in the publication and wanted to become involved in any way possible. Beyond publishing and distributing two print issues a year across four major universities in Sydney, we operate a website (www.insideenterprise.org) that features additional student-produced content entrenched within the business world. We also run writers workshops and training days every semester to help our writers produce better quality content. 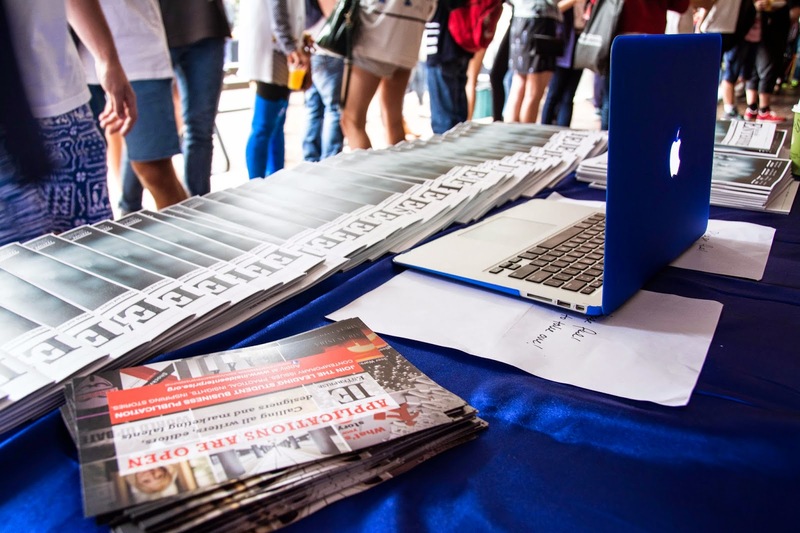 The success of issue one owed largely to the assistance given by many of our partner societies, such as AIESEC, UNIT and the Sydney Marketing Society (SMS), who helped us distribute and get word of our publication out to the public. Every day we continue to think of ways to tighten our internal processes, improve our publication and expand in new directions to make a greater impact on our readership and to in turn enable them to more effectively impact us. There is simply no experience more educational and rewarding than that of creating something that adds value – whether it be a business, a product or a publication. The University of Sydney Business School is at the forefront of business and management education. Your global business journey starts here.